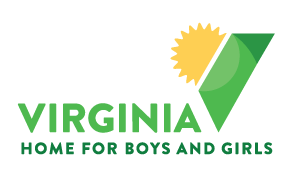 Virginia Home for Boys and Girls employs professional and skilled staff but also relies on the generosity of volunteers. There are a variety of volunteer opportunities that can accommodate the skills and talents of you and/or your group. We use volunteers to help with special events, administrative duties, tutoring, fun activities, campus improvements and anything that helps further our mission. If you’d like to volunteer, please call Joan Marable at JMarable@vhbg.org (804) 270-6566, ext. 247.